Celebrated Japanese composer Ryuichi Sakamoto came to the attention of global audiences as an actor, starring opposite David Bowie in Merry Christmas Mr. Lawrence, for which he also wrote the haunting soundtrack. 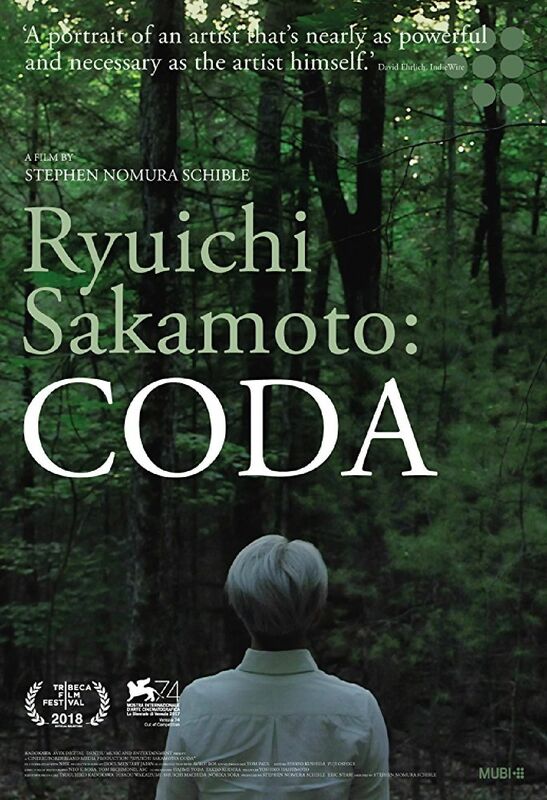 This reverential documentary delves into Sakamoto's creative process in the words of the man himself. Shot over the course of five years, the film candidly reflects on his cancer diagnosis and treatment alongside Sakamoto's passion for the natural world.